The bank started on 21st May 1972, in a remote village in Kalwa (Thane District, Maharashtra), by a visionary leader Shri Gopinath Shivram Patil M.Com., LL.B. and his young and energetic team. The bank has achieved Scheduled status in the year 1998 and achieved multi state status in March 2015. 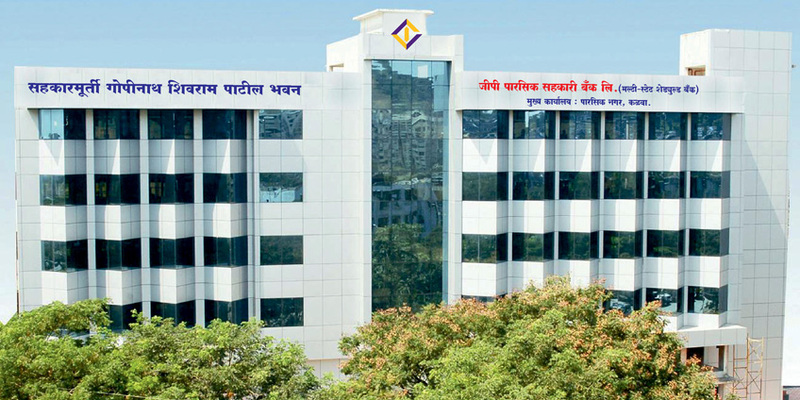 The bank has 91 fully computerized branches in Thane, Mumbai, Navi Mumbai, Raigad, Pune, Nashik, Sangli, Kolhapur districts in the state of Maharashtra, Mapusa , Margaon in Goa and Nipani , Belgavi in Karnataka. The bank has crossed its business mix of Rs.5000/- crore consisting of deposits over Rs.2,900/- crore and advances over Rs.2,100/- crore. The bank has its vision for the year 2020 as business mix of Rs.10,000/- crore through 100 branches. Strive To Achieve Highest Level Of Ethical, Efficient And Effective Customer Service With Robust Technological Support Through Highly Motivated And Committed Professional Staff With Social Responsibility. Providing Excellent Customer Service With Transparency, Trust And Timely Updated Technology Through Diversified Products For Consistent Growth Of The Bank And Customers. We believe in cultivating a culture of transparency across our business tributaries. Our honest and fair business practices make us a preferred name for all our stakeholders. The greatest wealth we possess is the trust of our customers. We believe in creating long-term relationships by partnering customers across financial domains and helping them achieve their financial goals realistically. For us, customer satisfaction comes above everything else. By introducing new value additions and by improving existing offerings, we ensure our customers' needs are met in the best possible manner. We go to great lengths to ensure the highest standards of banking excellence. We have committed ourselves to deliver an evolved banking experience through our array of superior products and services. We believe in harnessing the true spirit of teamwork in everything we do. By readily sharing experience, resources and opportunities, we ensure that all our offerings come with a higher degree of accountability. • “Congress Seva Dal” awarded – “ Seva – Bhushan Award 1995-96”. 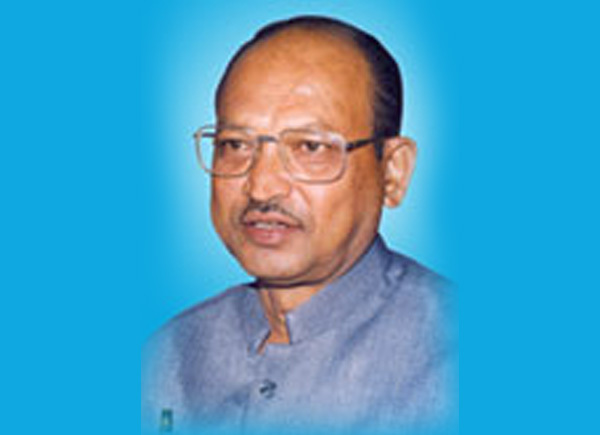 • "Vasantdada Patil Award” for three consecutive years 1995-96, 1996-97, and 1997-98. • Scheduled Bank Status – 30th January, 1998. • Parsik Bank got awards for three consecutive years ending 98-99 from Organization called “Yuvak Mudra”, who organized competition in memory of Rajarambapu patil in regards with merit and principal of cooperative banks. • Bris Indiglo has ranked Parsik Bank as follows in their survey for the year 2002-2003. * First Number in “Overall Ranking” in Thane District. * Second Number in “Overall Ranking” in all over Maharashtra State. • Tie - up with NPCI for ATM network sharing under NFS Switch – 2011. • Bank has bagged National Level " Best Youth Chairman Award " for the year 2013 declared by Banking Frontier. Hon.Chairman Shri.Ranjit Gopinath Patil was felicitated with the Award by Shri. K. C. Shashidhar, Chief General Manager, NABARD. • Bank has achieved " BANCO AWARD " i.e First Prize for Best Bank in a group of Co-operative Banks having deposits between • Rs.1001 crore and Rs. 1750 crore for the year 2013. • Bank offers Insurance in association with The Oriental Insurance Co. Ltd.
* Bank has won second prize in BANCO AWARD-2014 for Best Bank in the Category of Deposits upto 3000 crores. * Bank has achieved MULTI-STATE Scheduled co-op Bank status. * Bank has started e-lobby services. * Bank has started e-commerce services. • Multi State Scheduled Bank Status – 26th March, 2015.